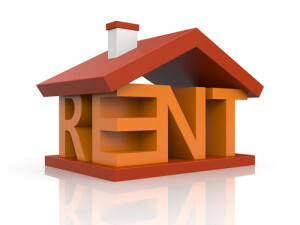 The financial crisis and ensuing recovery has increased the demand for rental housing. In fact, the cycle of buyers not selling their current home before buying a new one reduces the supply for homes to buy, thereby raising the prices and pricing entry-level buyers out of the market. Unable to buy the home they can afford, they then seek to rent a home that better meets their needs instead, resulting in rental price increases due to higher demand.